At the very beginning, there were 13 startups. After three days of incredibly fierce competition, we now have a winner. Startups participating in the Startup Battlefield have all been hand-picked to participate in our highly competitive startup competition. They all presented in front of multiple groups of VCs and tech leaders serving as judges for a chance to win $ 50,000 and the coveted Disrupt Cup. These startups made their way to the finale to demo in front of our final panel of judges, which included: Sophia Bendz (Atomico), Niko Bonatsos (General Catalyst), Luciana Luxiandru (Accel), Ida Tin (Clue), Matt Turck (FirstMark Capital) and Matthew Panzarino (TechCrunch). Artificial intelligence touches just about every aspect of the tech world these days, aiming to provide new ways of making old processes work better. Now, a startup that has built an AI platform that tackles the ever-present, but never-perfect, business of customer service has quietly raised a large round of funding as it gears up for its next act, an IPO. Afiniti, which uses machine learning and behavioral science to better match customers with customer service agents — “behavioral pairing” is how it describes the process — has closed a $ 130 million round of funding ($ 75 million cash, $ 60 million debt) — a Series D that Afiniti CEO Zia Chishti says values his company at $ 1.6 billion. The previous Series C round of $ 26.5 million, also has an interesting list of backers and also was not widely reported. They included McKinsey & Company, Elisabeth Murdoch, former Thomson Reuters CEO Tom Glocer, and former BP CEO John Browne, alongside Global Asset Management, The Resource Group, Seidenberg and Ryan. That Series C was at a $ 100 million valuation, meaning that Afiniti’s valuation has increased more than 10 times in the last year on the back of 100 percent revenue growth each year over the last five. Now, Chishti — who is a repeat entrepreneur, with his previous company, Align Technology (which makes teeth alignment alternatives to braces), now at a $ 24 billion market cap — said that Afiniti has started to tip into profitability, so it seems the prospect of an IPO might be back on the table. That is possibly one reason that the company has started to speak to the press more and to make itself more visible. The company itself sits in the general area of CRM, and specifically among that wave of startups that are trying to build tools using AI and other new technology to improve on the old ways of getting things done (it’s not alone: just today we noted that People.ai raised $ 30 million for its own AI-based CRM tools). As one example of how this works out, he used the example of Verizon (which is the owner of TechCrunch, by way of Oath). “Say Verizon makes $ 120 billion in revenues in a year,” he said, “and $ 30 billion of that is in phone-based sales. Afiniti would make $ 600 million on that.” Times that by dozens of customers in 22 countries, and that may point to how the company has quietly reached the valuation that it has. 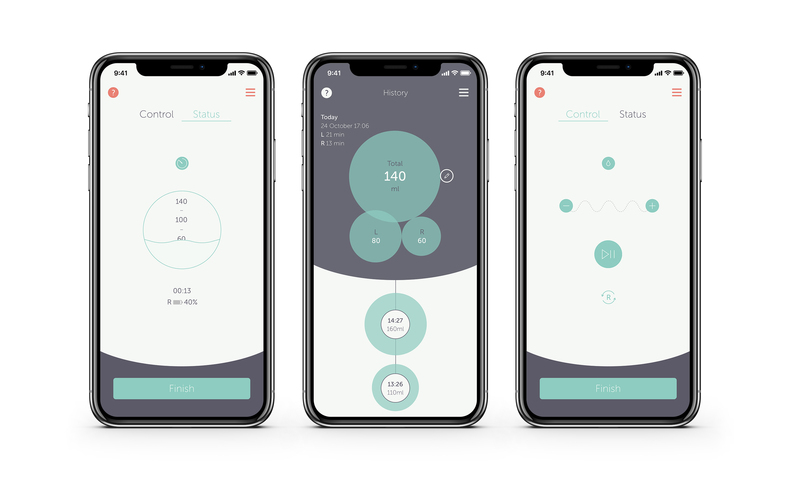 In January, Quartet raised a $ 40 million Series C to expand throughout the U.S. F-Prime Capital and Polaris Partners led the round, with participation from GV and Oak HC/FT. The financing valued the company at $ 300 million, according to PitchBook. Quartet previously raised a $ 40 million Series B in April 2016 led by GV. The investment marked the venture capital investment arm of Google’s first in a mental health startup. Before that, the startup brought in a $ 7 million Series A led by Oak HC/FT’s managing partner Annie Lamont. Drone operating system startup Airware today suddenly informed employees it will cease operations immediately despite having raised $ 118 million from top investors like Andreessen Horowitz, Google’s GV, and Kleiner Perkins. The startup ran out of money after trying to manufacture its own hardware that couldn’t compete with drone giants like China’s DJI. The company at one point had as many as 140 employees, all of which are now out of a job. Our ex-employee source concludes that “I think having $ 118M in the bank led Airware to charge ahead and sink tons of money into force-it-to-work methods rather than exercise a bit of patience and wait for the inevitable advance of hardware to catch up. They had a knack for hiring extremely talented and expensive people from places like Google, Autodesk, there was even SpaceX and NASA alumni there. 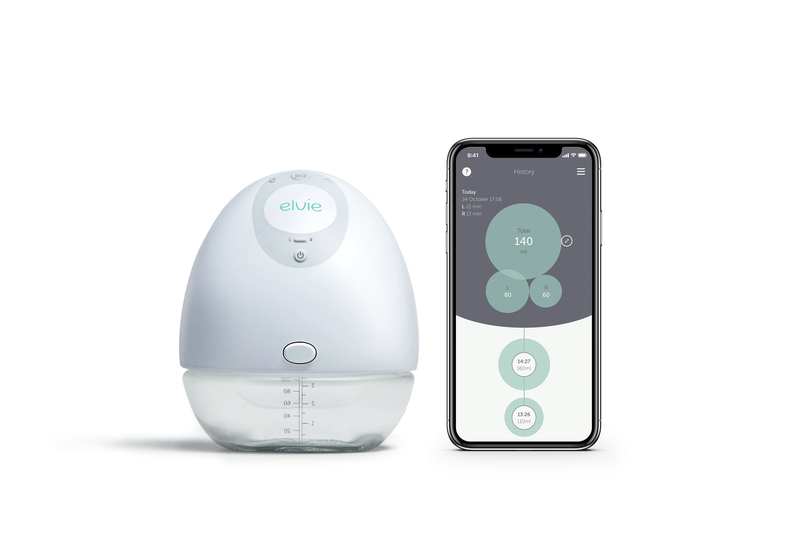 Elvie, a Berlin-based startup known best for its connected Kegel trainer, is jumping into the breast pump business with a new $ 480 hands-free system you can slip into your bra. The proprietary bags were hard to fit in the device, filled up with air, cost 50 cents each (on top of the $ 500 pump that insurance did not cover), wasted many a golden drop of precious milk in the transfer and I had to reconfigure placement several times before it would start working. So I’ve been tentatively excited about the announcement of Elvie’s new cordless (and silent??) double breast pump. The pump retails for $ 480 and is currently available in the U.K. However, those in the U.S. will have to wait until closer to the end of the year to get their hands on one. According to the company, it will be available on Elvie.com and Amazon.com, as well in select physical retail stores nationally later this year, pending FDA approval. Berlin based Internet of Things (IoT) startup relayr, whose middleware platform is geared towards helping industrial companies unlock data insights from their existing machinery and production line kit by linking Internet connected sensors and edge devices to platform controls, has been acquired by insurance group Munich Re in a deal which values the company at $ 300 million. We first covered the Berlin-based startup back in 2014 when it closed a $ 2.3M seed round. It’s raised $ 66.8M in total, according to Crunchbase, which includes a $ 30M Series C round in February led by Deutsche Telekom Capital Partners. Munich Re said today that its HSB subsidiary is acquiring 100% of relayr in a deal that values the business at $ 300M. (It’s not clear if it’s all cash or a mix of cash and stock — we’ve asked). It says the deal will help it “shape opportunities in the fast-growing IoT market”, and is envisaging a joint business model with the combined pair developing not just tech solutions for clients but risk management, data analysis and financial instruments. Teatime Games, a new Icelandic “social games” startup from the same team behind the hugely popular QuizUp (acquired in by Glu Mobile), is disclosing $ 9 million in funding, made up of seed and Series A rounds. Index Ventures led both, but have been joined by Atomico, the European VC fund founded by Skype’s Niklas Zennström, for the $ 7.5 million Series A round. I understand this is the first time the two VC firms have done a Series A deal together in over a decade.